The centuries between 800 and 300 BC saw an explosion of new religious concepts. Their emergence is second only to man's harnessing of fire in fundamentally transforming our understanding of what it is to be human. 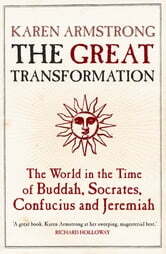 But why did Socrates, Buddha, Confucius, Jeremiah, Lao Tzu and others all emerge in this five-hundred-year span? 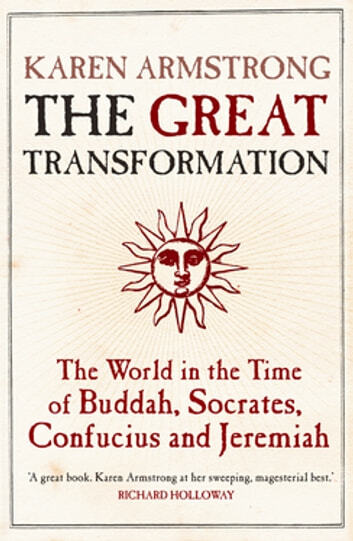 And why do they have such similar ideas about humanity?In The Great Transformation, Karen Armstrong examines this phenomenal period and the connections between this disparate group of philosophers, mystics and theologians.